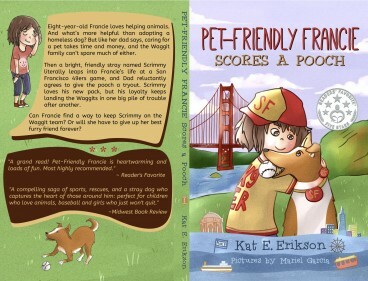 Pet-Friendly Francie is now available in print on Amazon! By purchasing the paperback edition, the Kindle eBook is available for Free! Happy warmup to the Holiday Season!